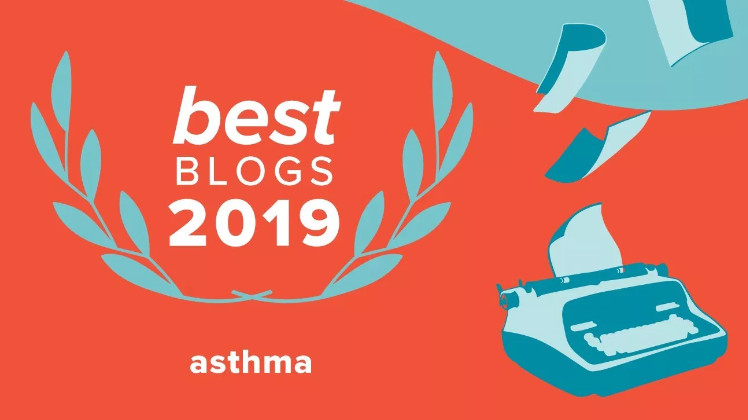 Written by a mom with allergies and asthma. 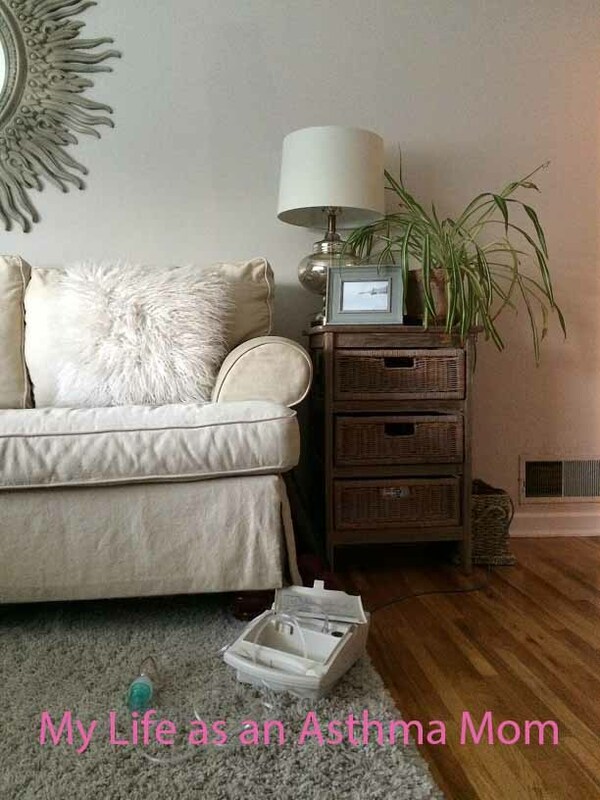 Caring for her 3 children who have allergies and asthma and offering advice on how to avoid the pitfalls. Daughter Kitty is running with the cross country team again this year - which can be "interesting" when you have asthma! Like the majority of people with asthma, Kitty also has allergies. 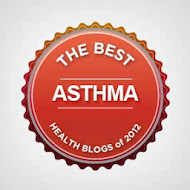 It's estimated that 65% - 75% of people who asthma also have allergies. One of the things she is allergic to (and can trigger an asthma attack) is grass. Another trigger for her is exercise. On top of that, we have been in the yellow air quality zone all summer. So, add grass, exercise and bad air quality and it can be a recipe for disaster when you have asthma. Since it was her first cross country meet this year, I was a little worried about her asthma. But when I stopped by the house before her meet, I was happy to see that she had used her nebulizer before her race. Sometimes, doctors will tell a patient with asthma to use their Albuterol BEFORE they exercise. Is that right for everyone? NO! Since using Albuterol can cause heart palpitations and a rapid heart rate, your doctor will decide what's best for you. How do you know if he wants to use it? 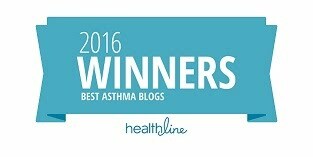 Well, if you have asthma, you should have an asthma action plan. It's like a stop light with green, yellow and red zones. 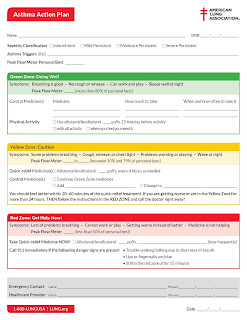 Green means you are okay, yellow means caution (you are having asthma symptoms) and red means stop (and get help now!). Your doctor will help you understand each zone and what medication you should use in each zone. 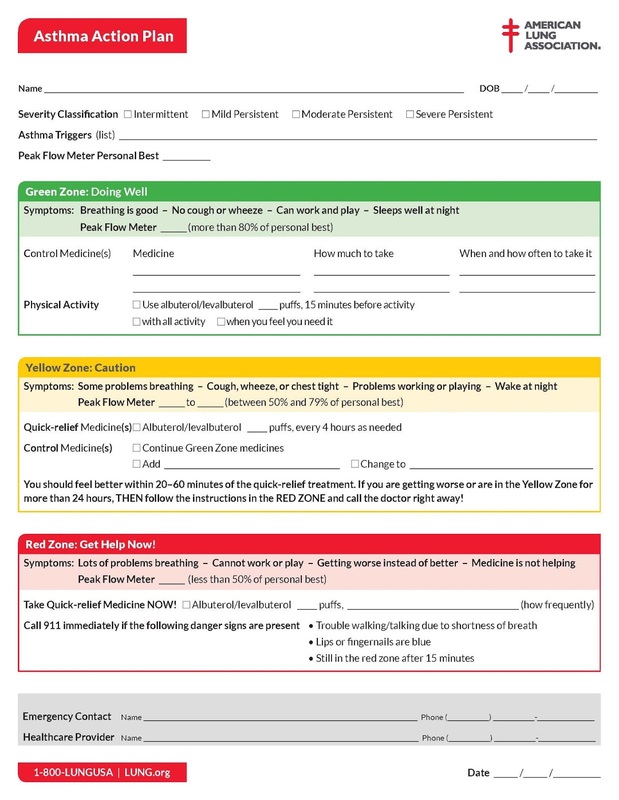 Sometimes the doctor will check the box in the green zone that says "use Albuterol 15 minutes before activity." Ask him what he wants YOU to do. So, did it help Kitty? Yes! She said her lungs felt fine after the meet. On the other hand, I had to help one of her team mates that was having problems with her asthma. Everyone with asthma is different. We have different asthma triggers and we treat it with different inhalers. Case in point - my three kids and I all have asthma and allergies. We all use different allergy pills and/or allergy nose sprays. And we all have different inhalers. We all had to find what worked for us - and you should find out what works for you! 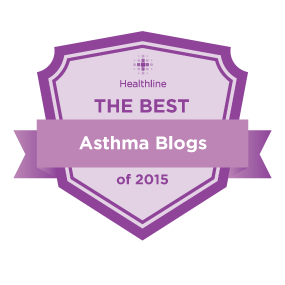 What has your doctor told you about using Albuterol before you exercise? Sweet! 6 years in a row! 5th year in a row! Cool! Nice! 3rd year in a row!! 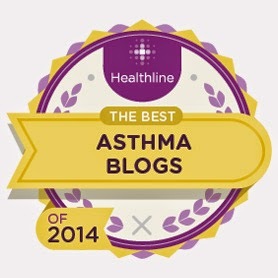 Named one of "11 Best Asthma Blogs of 2013"
Wow! 2nd Year in a row!!! 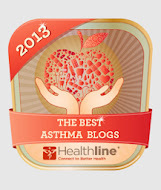 Essential oils causing asthma attacks? Air quality so thick you can cut it with a knife! Copyrighted by Andrea June 2010 . All rights reserved.. Ethereal theme. Powered by Blogger.